Over the years, I’ve participated in a number of different CSA shares. Last year, I had to sit the CSA thing out entirely because I just wasn’t home enough. This year, I’ve partnered up with Philly Foodworks, for a series of blog posts on how I approach a CSA share. 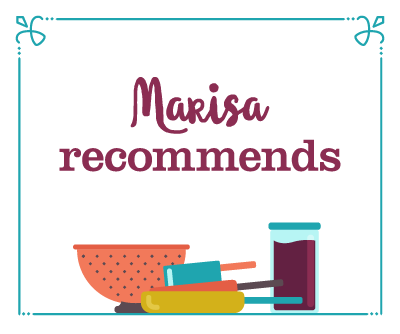 The goal is to share recipes for preserves as well as salads, spreads, and other goodies to help you make the most of what’s in your weekly, bi-weekly, or monthly box. Once a month, they’ll be dropping off one of their small Farmer’s Choice/Share boxes on my doorstep. 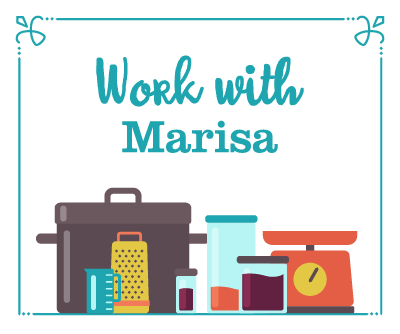 When it’s in my hands, I’ll document and then share the ways I cooked, preserved, and prolonged the various bits of produce. 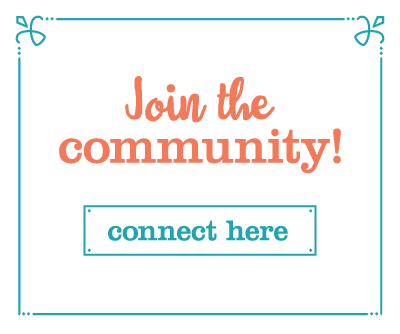 If you’re in the Philly area and want to play along, sign up for one of the Philly Foodworks CSA programs. 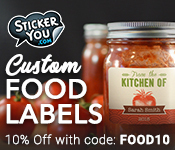 Use the code “FOODINJARS” to get $10 off your first order. 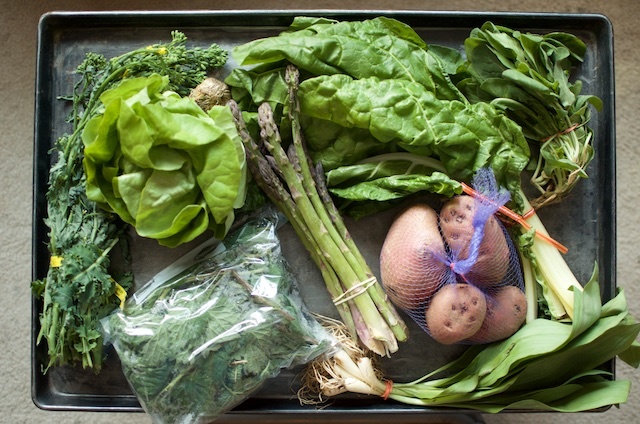 The first box contained kale rapini, stinging nettles, a head of butter lettuce, 3/4 pound of fat asparagus spears, Swiss chard, a bundle of arugula, a slender bunch of ramps, and a pound of red potatoes. I’ve made several things so far, but right now, want to talk about the stinging nettles. Stinging nettles grow wild in the springtime and are typically foraged rather than cultivated. 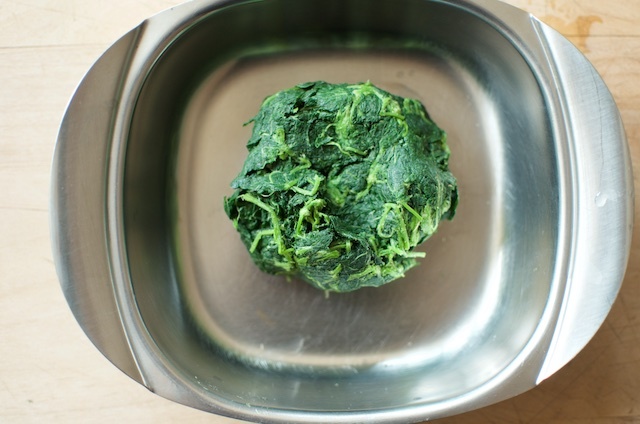 They have a taste similar to spinach and are bursting with good things, including vitamin A, vitamin C, iron, potassium, and calcium. They can cause a topical rash (hence the stinging) when touched raw with bare skin, so if you do forage them, you want to wear gloves. 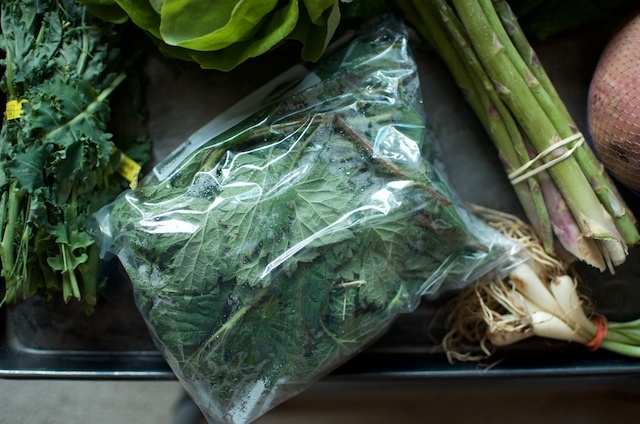 If you end up with a big bag of them like I did, the best approach is to bring a large pot of water to a boil and then upend the bag of nettles right into the pot. Cooked for 2 to 3 minutes, they’ll lose their sting and become a possible ingredient for all manner of dishes. My freezer stash of pesto has dwindled over the last few months, so it seemed best to transform these nettles into a bright, green pesto to start replenishing the stores. Once my nettles had spent the requisite time in the boiling water, I strained them into a colander and rinsed them with cold water. That made it possible to pick through and remove the tougher stems and any twigs that came along with the nettles. Finally, I gave them a good, hard squeeze, in order to force as much of the cooking water out as possible. 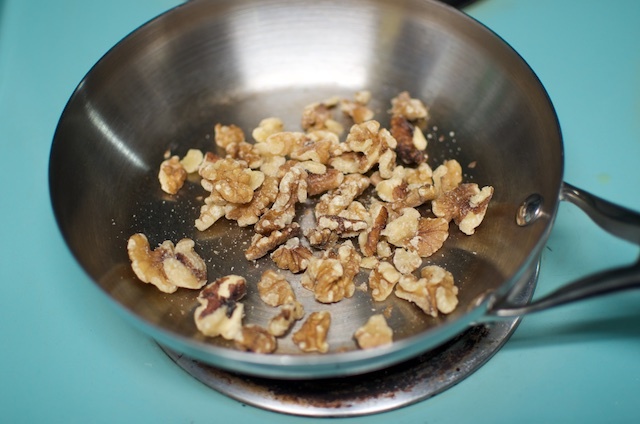 They went into a food processor with 1/2 cup toasted walnuts, 3 crushed garlic cloves, a generous pinch of salt, and the zest and juice of 1 lemon. I pulsed to help combine the ingredients and then ran the motor while streaming in 1/2 cup of extra virgin olive oil. I stirred, tasted, added a bit more salt and a few turns of a pepper grinder, and processed for another 10 to 15 seconds (I like a silky pesto). 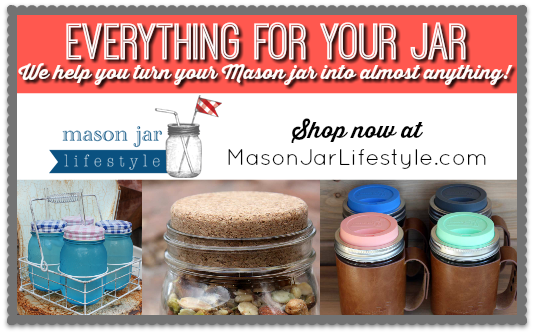 Once it was done, I smeared a little on a piece of toast for a snack and then packed the rest into little mason jars. The total yield was just under 2 cups. 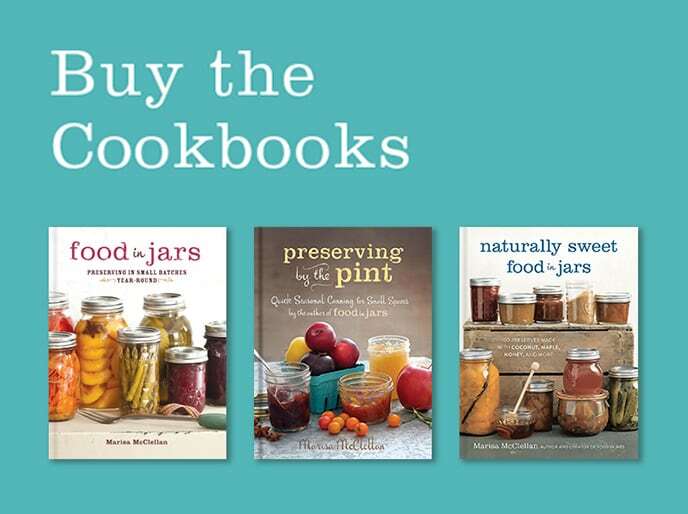 I topped the jars with a thin layer of olive oil (to keep the air out), screwed on old lids and rings (this is where you can reuse lids that have been through the canner), and stashed the jars in the freezer. I’ll be back tomorrow to talk about the sauteed rapini. It’s a riff on a recipe from Marcella Hazan, so you know it’s good. Oh, the things I learn from you! To me, pesto has always meant basil and I’m just not that big on a basil pesto. This, this sounds amazing! Time to look up all my pesto options. 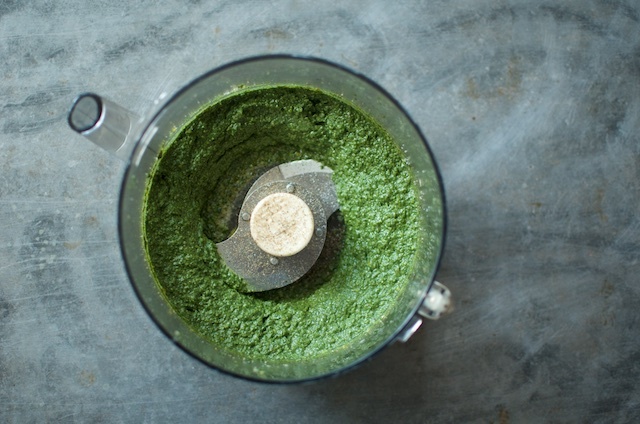 Elizabeth, I have several pesto recipes in Preserving by the Pint that aren’t basil-based and are seriously delicious. This sounds great and I love new pesto options. I’m about 30 mins outside Philly…. Do you know where I can find some nettles? I’d love to try this! Amanda, I’m honestly not sure where you’d get them. If you were up for making a drive into the city, I think you could get them at the Fair Food Farmstand at Reading Terminal Market. I’ve also gotten them at local farmers markets. 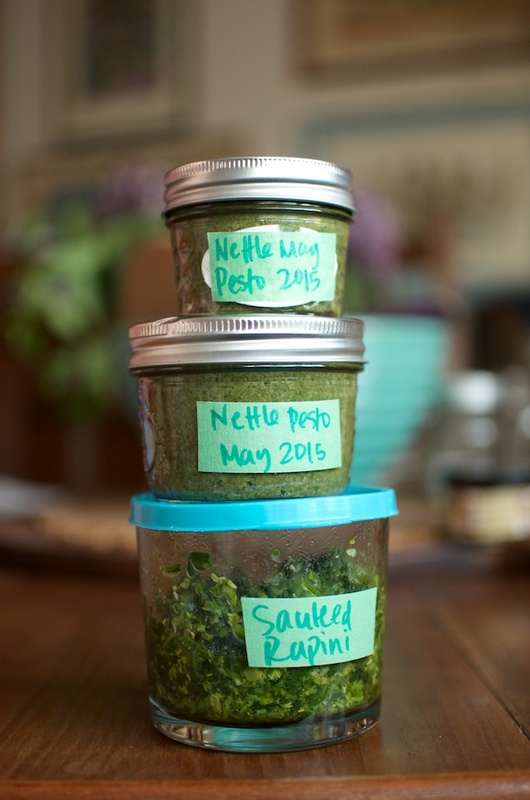 You actually don’t need to cook nettles before turning them into pesto. 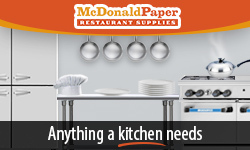 They loose their sting when you do one of the following three: cook, crush, or dry. I’ve eaten lots of nettle pesto I’ve made from nettles I’ve picked, and they sting before, but not after being pulverized. Nettles are also marvelous dried and then boiled for a delicious tea. Love it spread on toast. Love this new series! And the nettle pesto looks gorgeous. Great shots. How long would the pesto last once moved from the freezer to the fridge? It’ll last a couple days once in the fridge. Good info for those of us with bumper crop gardens, too!